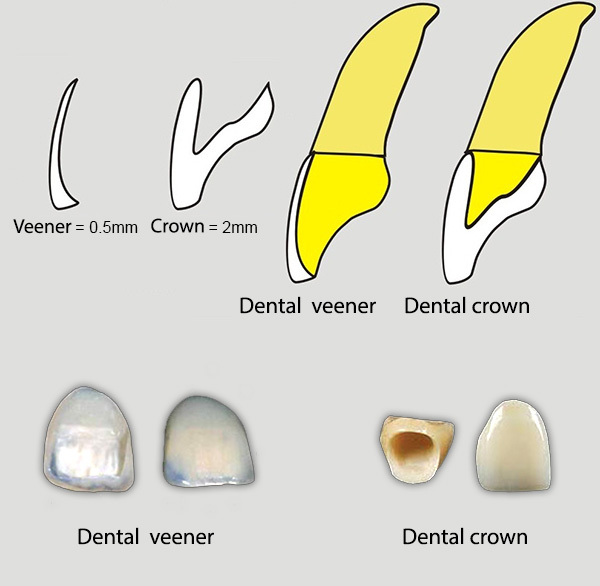 Dental Veneers In Mohali Chandigarh: Ceramic or Porcelain crowns are popular solutions for correcting misaligned teeth in modern dentistry. But, they are only effective when designed and installed with perfection by a professional. You can find many dental venners in Mohali or Chandigarh but the specialist dental care offers best zirconia crowns service in Mohali. 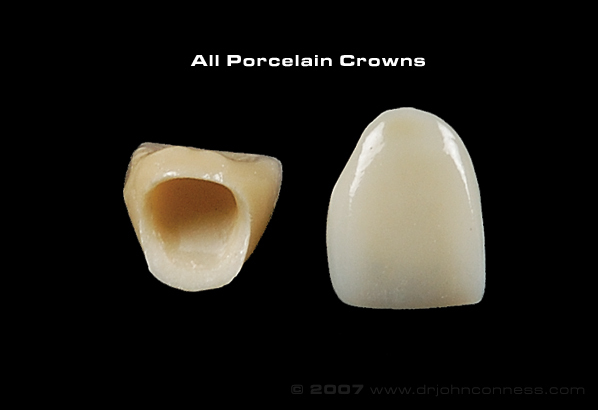 The process includes the crowning of missing or damaged tooth with porcelain made caps, designed to work like one perfect natural tooth. You might have seen people having a tooth with a slightly visible line in the mid or lower part of it, which looks like a bacterial attack. But, it is actually a metal fusion to fix crown to a natural tooth. Metal fusion is an effective and durable way to align teeth, but is not in demand due to the visibility of odd line on the surface of teeth. To add beauty to your smile, we at Specialists Dental Care suggest you to opt for dental Zirconia crown in Mohali. These last much longer in contrast to others available. If you have crooked or chipped teeth that make you look ugly when you smile, then we can help you to fix it and have a charming smile on your face every time. The porcelain veneers work efficiently to improve the shape, symmetry and the colour of damaged teeth. Collectively, you can say that the veneers manufactured and installed using modern techniques are effective and safe as compared to the older versions. We specialise in providing the most promising dental veneers in Mohali Chandigarh and Panchkula at inexpensive prices. For more information regarding our services, contact us at Specialists Dental Care.